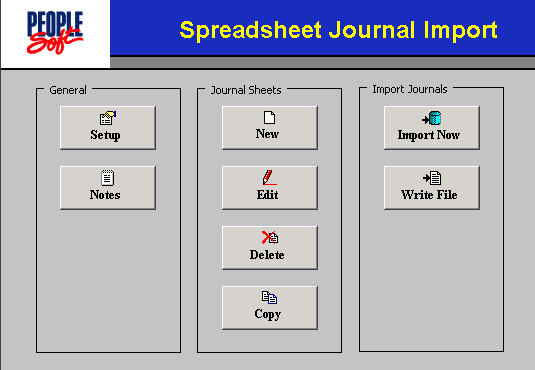 Oracle has taken PeopleSoft a long way ever since it was acquired. The release of PeopleTools 8.52 comes a reinforcement of its commitment to help customers maximize the value of Oracle’s PeopleSoft applications. PeopleTools 8.52 comes with valuable enhancements to the user interface, search functionality and reporting capabilities designed to improve end user productivity and reduce the total cost of ownership for PeopleSoft customers. 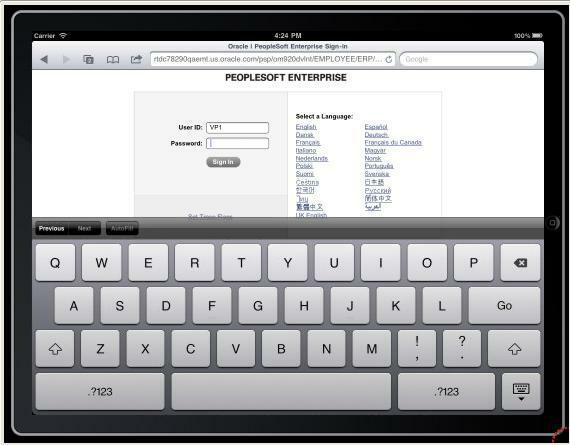 As part of the upgrade, all versions of PeopleSoft are now fully supported on the iPad, enabling customers to access any version of PeopleSoft applications anywhere and at any time through the intuitive iPad user interface. As PeopleTools doesn’t use flash based user interfaces, Adobe’s announcement to discontinue Flash doesn’t bother PeopleSoft customers. This tools version would come with enhanced search capabilities that would resemble a normal search engine. This would enable end users to find critical information much faster. An integrated related-action framework would mean that users can take contextual actions directly from the search results. Mobile devices are increasing becoming part of the enterprise landscape. Not simply that PeopleTools 8.52 comes with iPad certification. This gives end users an intuitive and safe platform with functionality targeted to optimize their dynamic business needs. Oracle is the only enterprise resource planning (ERP) vendor that offers a comprehensive enterprise suite on the iPad. To improve user engagement, 8.52 also provides interactive pagelets. The inter-pagelet communication features in Workcenters and Dashboards enable the configuration and deployment of functionally rich, highly usable applications. Data retrieval and reporting enhancements for Oracle BI Publisher, PeopleSoft Query, Pivot Grids, Oracle Essbase and nVision that improve user productivity are also part of the pack. PeopleTools 8.50 Now Generally Available!